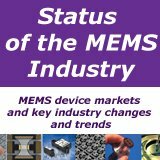 Publisher: Nova Science Pub, Inc.
Consumer electronics companies are raising the bar in for reducing the energy consumption of their products, and this trend is expected to increase the demand for microcontrollers. 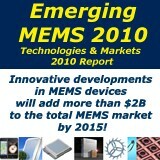 Sales revenue for microcontrollers is expected to reach $22.99 billion by 2009, at a CAGR of 5.6% between 2009 and 2020. 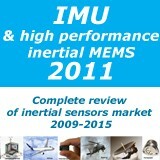 Touch sensing is predicted to provide a significant boost to the demand for microcontrollers. Touch sensing is quickly becoming a favorite among designers due to the increased reliability, greater design freedom and more contemporary look it offers. It is deemed one of the most effective means to implement user control. 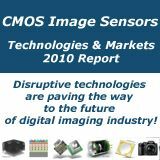 Growth in the touch sensing segment is expected to drive the microcontroller market. 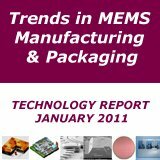 Nearly 380 million touch panel shipments were recorded in 2009, and this is expected to rise to 660 million by 2015. GBI Research’s new report, “Microcontroller Market to 2020–Touch Sensing, Smart Energy Management and Wireless Connectivity will be the Cornerstones for Revenue Growth” provides key information and analysis on the market opportunities in the global microcontroller industry. 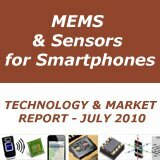 The report covers the latest information on the revenue and volume of the microcontrollers market. The report provides product - based, region -based and end-use based forecasts up to 2020. 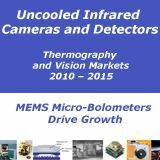 The report discusses the key market trends for a wide range of microcontroller applications in industrial, computing, automotive, consumer electronics and communication sectors. Microcontroller usage in the alternative energy applications is increasing, as they provide greater reliability in power generation. 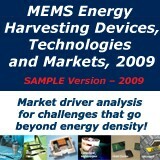 Microcontroller units are consumed in solar panels and wind turbines in alternative energy applications. This report is built using data and information sourced from proprietary databases, primary and secondary research and in-house analysis by GBI Research’s team of industry experts.